Home Minister Shri Rajnath Singh described the BJP’s performance in assembly elections in Uttar Pradesh and Uttarakhand as “mega victory”, saying the party has changed the political narrative in the country with the win. Shri Singh said the BJP’s win in the elections is a win of Prime Minister Narendra Modi’s credibility in the public, his able leadership and party’s commitment to good governance. The credit of victory goes to organizational ability of our national President Shri Amit Shah and the hardwork of party workers. Union Minister Shri M Venkaiah Naidu said that BJP’s success in UP would now ensure the shift of state politics from a caste-based and religion-based one to one that is development-oriented. Commenting on the overwhelming verdict of the voters for UP, he said that it was clearly a verdict for not only development, but also one that favoured the developmental agenda of Shri Narendra Modi. 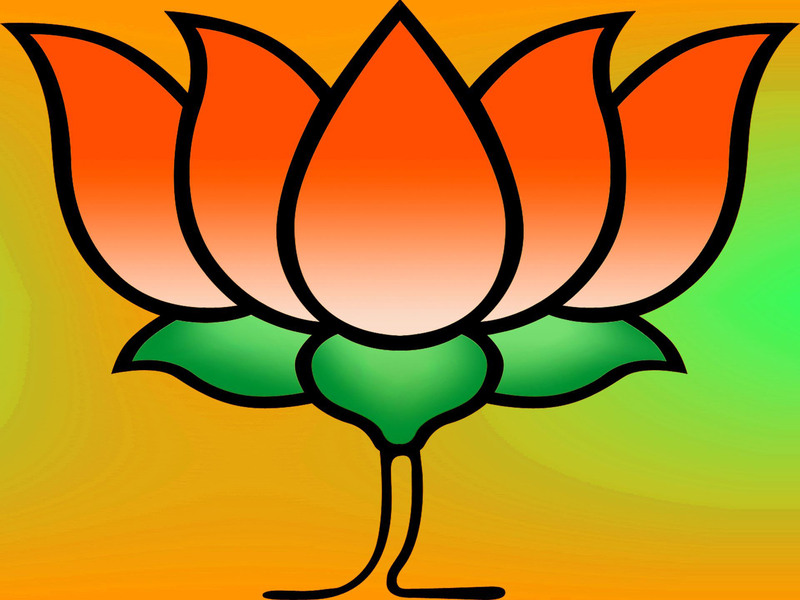 Union Minister Shri Nitin Gadkari has congratulated Prime Minister Shri Narendra Modi, BJP President Shri Amit Shah and party workers for their efforts for BJP’s massive victory in Uttar Pradesh. The most important thing is the poor people and farmers have shown faith in our party and supported us, despite what was said about the demonetization drive. Finance Minister Shri Arun Jaitley termed the Bharatiya Janata Party’s big win in assembly polls as people’s endorsement of demonetization and asserted that it was seen as pro-poor, reformist and the sole defender of the nationalist constituency in the country. 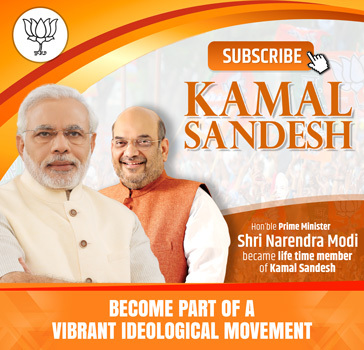 Noting that Prime Minister Shri Narendra Modi’s extensive campaign in Uttar Pradesh gave the party cutting edge. Historic victory of BJP in UP and Uttarakhand assembly elections shows people’s support for development agenda of PM, he said. Enthused by BJP’s unprecedented victory in Uttar Pradesh, Madhya Pradesh chief minister Shri Shivraj Singh Chouhan said that it was not a “Modi wave” but a “Modi Storm” which swept a grand electoral victory in party’s favour. He said that people have immense faith in Shri Modi and they consider him as God’s blessing for development. Praising the poll strategy of BJP National President, he said Shri Amit Shah took every matter seriously, planned strategy and implemented with full dedication. This is also a victory of his leadership capacity, he said. Union Health Minister Shri JP Nadda said the victory goes to PM Shri Narendra Modi for his hard work, for his vision, for his pro-poor agenda and to the people. Credit also goes to BJP President Shri Amit Shah and Karyakartas of the party. Shri Shah’s strategy was absolute micro management at every booth level and BJP got its benefit in every state.